These beautiful flowers are often referred to as the 'glory of snow', being one of the first of the spring flowers to appear. 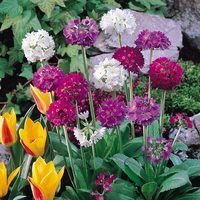 They are an excellent choice for rockeries or for borders, and can be left to naturalise over time. 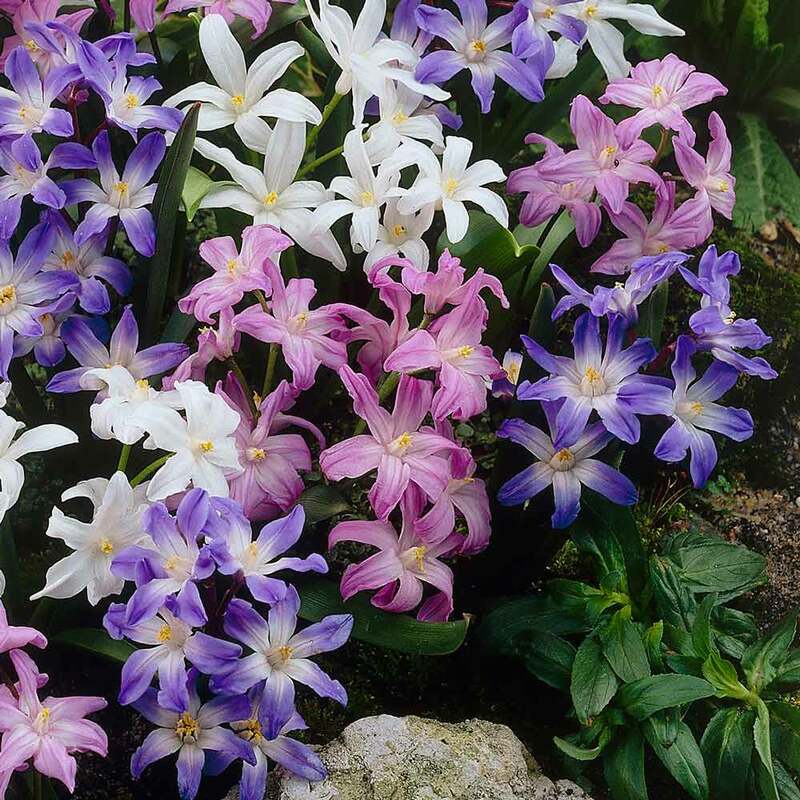 Producing five to ten flowers per stem, these bulbs are best planted in clumps and will produce a profusion of flowers in shades of blue, pink and white, in February to March. Heights 10-15cm. 4cm+ bulbs supplied. 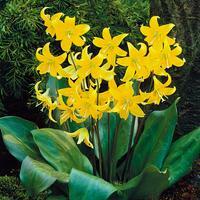 This early spring flower can be planted at 5cm deep and at 5cm apart. 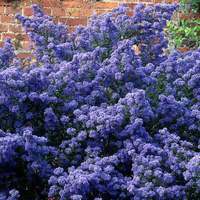 They should be planted in a very fertile, well drained soil in a position with plenty of access to sun. They can also be grown in pots, provided they are not forced. It is best to put the pots in the ground in such a way that the brim of the pot is level with the soil. 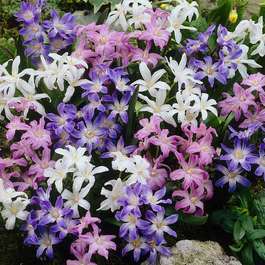 Please make sure that the pots are kept outdoors until the bulbs have made strong shoots. 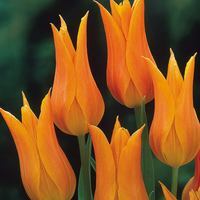 The pots can then be given a place near to the light in a not too warm room, where the bulbs will soon come into flower. The soil must also be kept damp.